Hope your week’s going well so far. 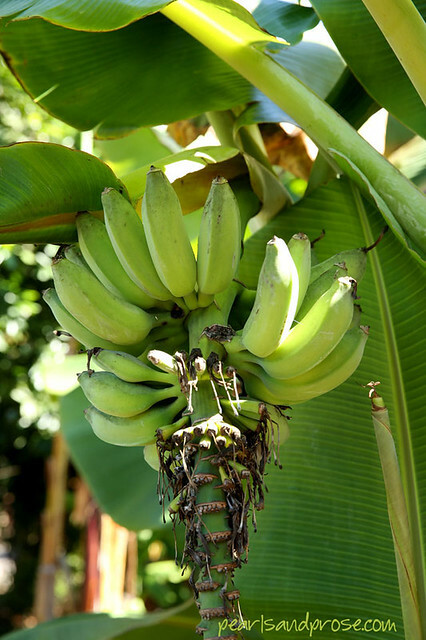 This entry was posted in photography and tagged anthurium, bananas, California, grapefruit. Bookmark the permalink. These are great photos. I can see them being featured in a “green theme” somewhere. I love grapefruit for breakfast. Thanks, Caroline. I do love that shade of green. Ha, same here, in front of my door a banana plant produces purple banana babies. I would too. 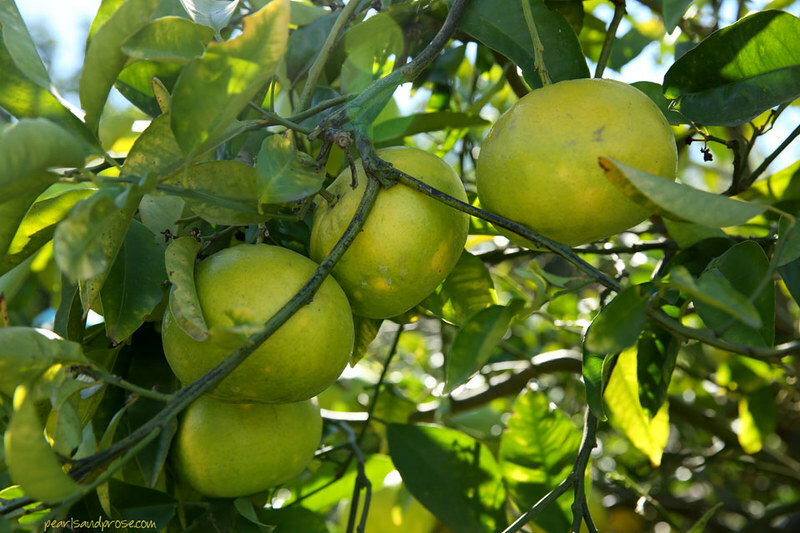 You are fortunate indeed to have citrus in the ‘garden’.